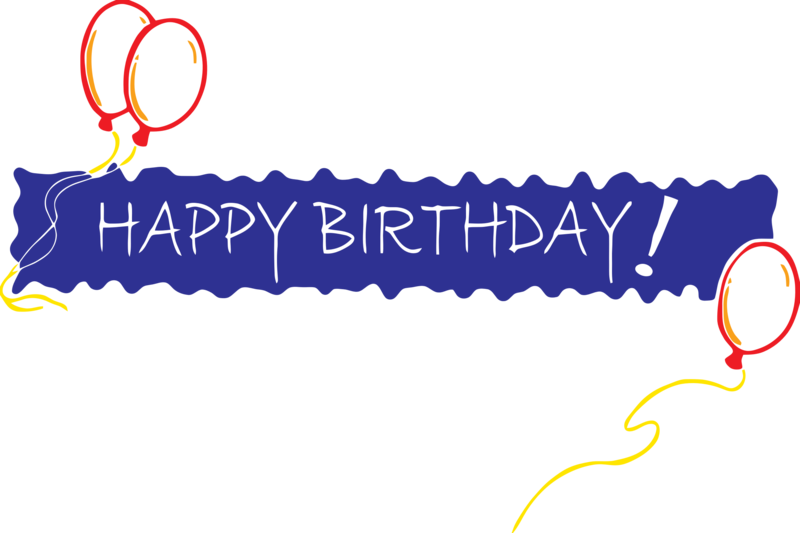 Download top and best high-quality free Happy Birthday Banner PNG Transparent Images backgrounds available in various sizes. To view the full PNG size resolution click on any of the below image thumbnail. 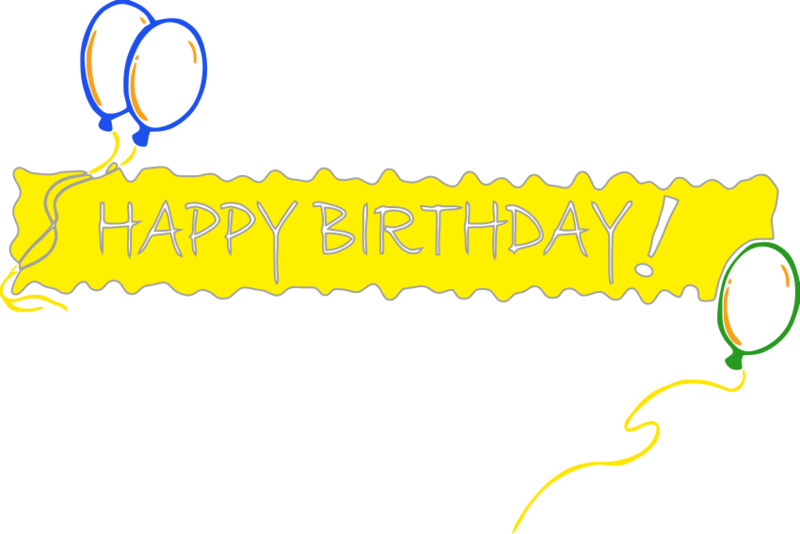 Birthday banners are an important part of birthdays. Not only do they add a lot of solidarity and festivity among the guests, they make you look good. Such banners show that you are thinking about everything, covering all your bases, to make the birthday of boy or girl, which they will never forget. They also inevitably turn into sentimental party service for the main guest – home reward to treasured, to be valuable and remember this special event forever. 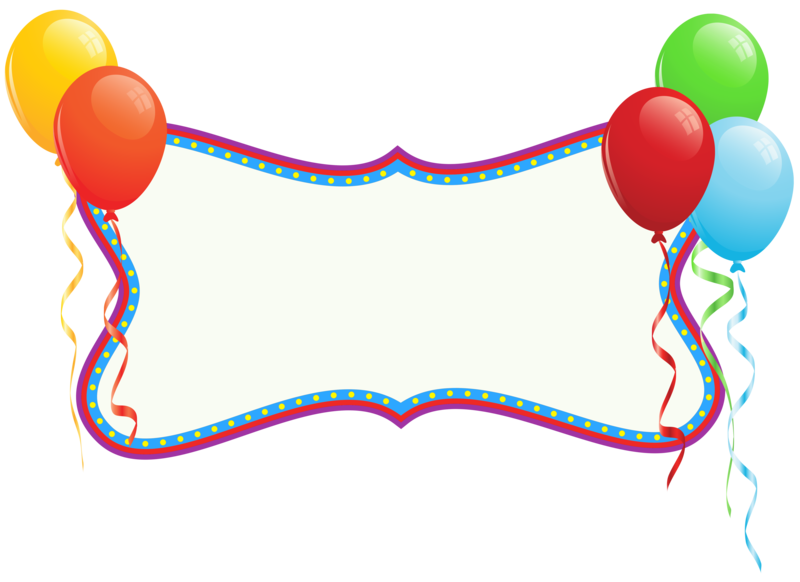 Birthday banners can be used for Wedding Anniversaries, Happy Mother’s Day or Happy Father’s Day greetings, Baby Showers, Happy Retirements, Congratulations Graduate and so much more. No one can deny that a celebration is much better when birthday banners are part of balloons and decor. These types of banners can be printed in durable vinyl, fabric or other flexible material. The main thing is that the person’s name is clearly indicated and the colors are bright and festive. You can add photos and designs, such as balloons, flowers, sunsets and moons or whatever. They should be long enough to provide space for lots of well wishers to sign their names and express their congratulations on their birthday, if they so desire. It should not be too large, but not too small. 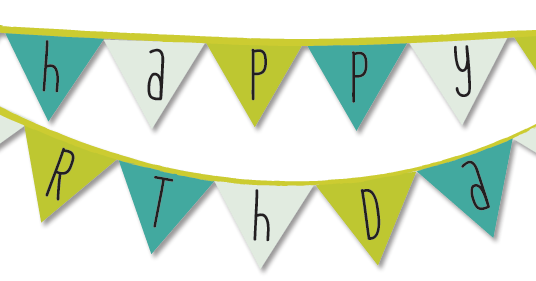 Ideally, birthday banners can be hung from the back of the bar area, somewhere long and deep, which will be a good background for the appropriate banner sizes. 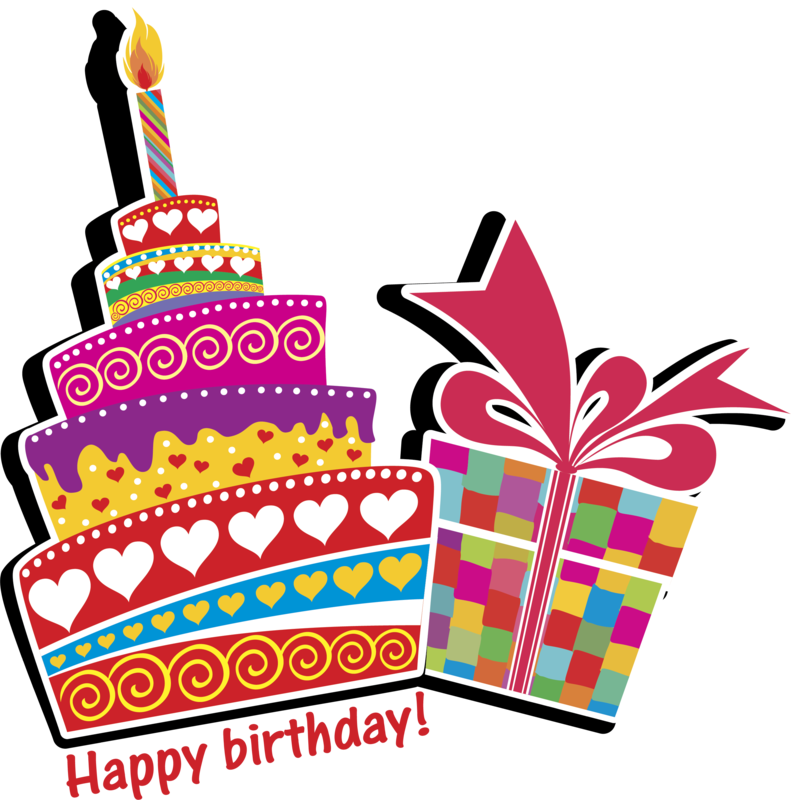 Download Happy Birthday Banner PNG images transparent gallery.